How Companies Can Prepare For Climate Change — KERAMIDA Inc. There is more agreement than ever within the scientific community, as well as the public, that the Earth’s climate is warming and that the primary cause is anthropogenic, or human made, greenhouse gas (GHG) emissions. In this post we’ll discuss climate change drivers and the impacts on our environment, as well as what steps your company can take to address climate change. What is the scientific community saying? Over 200 worldwide scientific organizations strongly support the position that the primary cause of climate change is anthropogenic emissions. In addition to the scientific community, a recent Yale opinion poll indicated that the number of Americans who think global warming is happening outnumber those who think it is not by a 5 to 1 ratio. We are seeing global climate change alter the Earth’s vital signs at an unprecedented rate, with the primary climate change driver being the increasing CO2 concentration in our atmosphere. The CO2 concentration in our atmosphere is increasing roughly 2 ppm per year globally. CO2 is transparent to incoming solar radiation; however, once the solar radiation hits the earth’s surface it gets reflected back as infrared radiation, which is absorbed by CO2. The absorption of infrared radiation causes the CO2 molecule to vibrate and thus trap in heat. CO2 makes up 60-80% of the anthropogenic GHG emissions. Literature has indicated that the atmospheric lifetime of CO2 can be up to 200 years. Sinks of CO2 include land and ocean uptake. Accumulation of CO2 in the atmosphere is outpacing the uptake rate from land and ocean sinks. Some theorize that CO2 does not have reservoirs and sinks but rather equilibrates among the atmosphere, ocean, and biosphere. Another climate change driver is the increased atmospheric CO2 dissolving in our ocean waters. 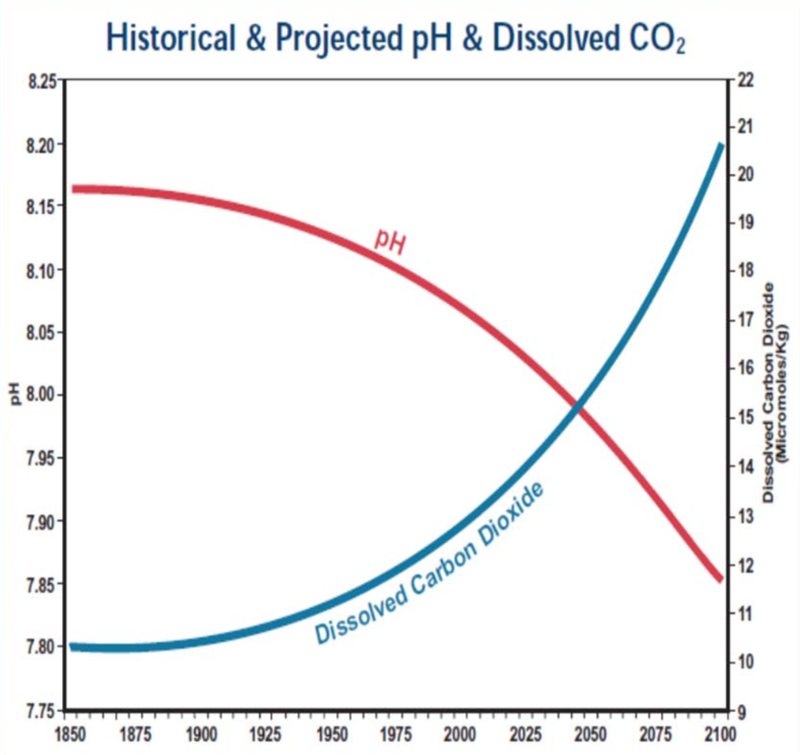 As dissolved CO2 increases, the pH of the ocean decreases or gets more acidic. 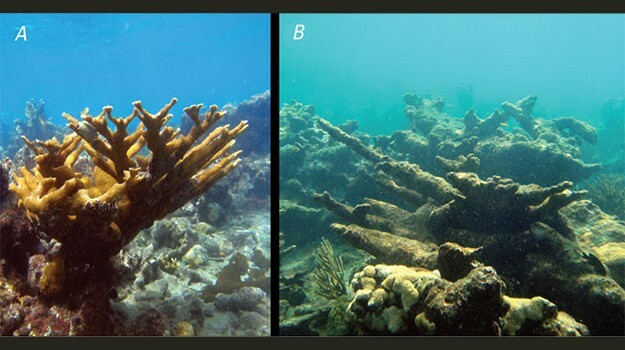 Modeling studies have shown that the acidification of the ocean (due to atmospheric CO2 being dissolved in the water) is happening at a rate never seen before and negatively impacting our corals and other calcium carbonate based sea-life. 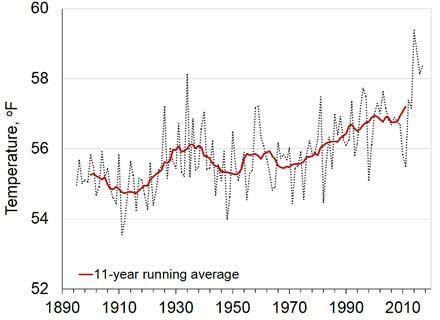 Although the increase in atmospheric CO2 concentrations has been approximately linear at a rate of ~ 2 ppm/yr, we have been experiencing more extreme weather conditions in the past several years. Why is that? It is possible that we are experiencing more extreme climate due to the cumulative impact of CO2 on the environment. The atmospheric lifetime of CO2 can range from 50 to up to 200 years, and that lifetime combined with the rapid rate of industrialization over the same time period can result in the cumulative, hence exponential, impact of CO2 on our climate. As an accredited GHG Lead Verifier and registered P.E. in the state of California, I have been able to focus on the impacts of climate change specific to the state of California in addition to national and global changes. In California, the last four years have been the hottest on record with unprecedented temperatures in 2014. At current atmospheric CO2 concentrations (i.e., ~400 ppm) we can expect an annual increase in temperature of 2-7 degrees Fahrenheit. If we continue to see an increase of atmospheric CO2 concentration to 500 ppm, it is predicted we will see an annual increase of 4-9 degrees Fahrenheit. 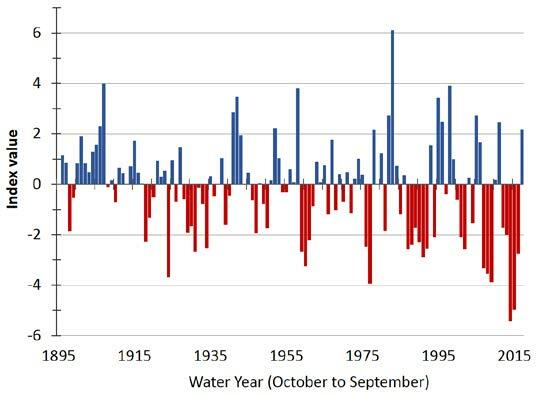 Annual drought conditions have been increasing in frequency and intensity in California as well as across the U.S.
Spring runoff to rivers is in decline across the state of California. 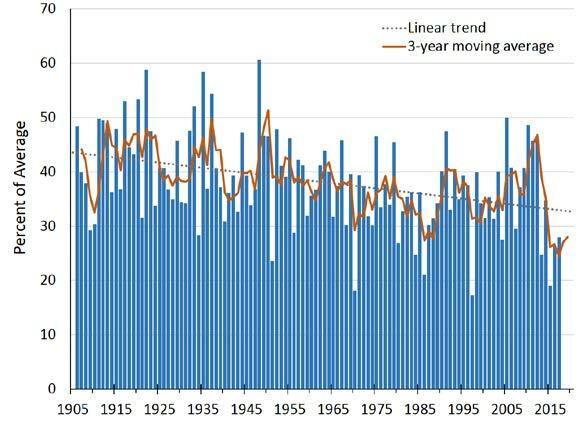 The mean sea level in coastal cities is consistently on the rise. 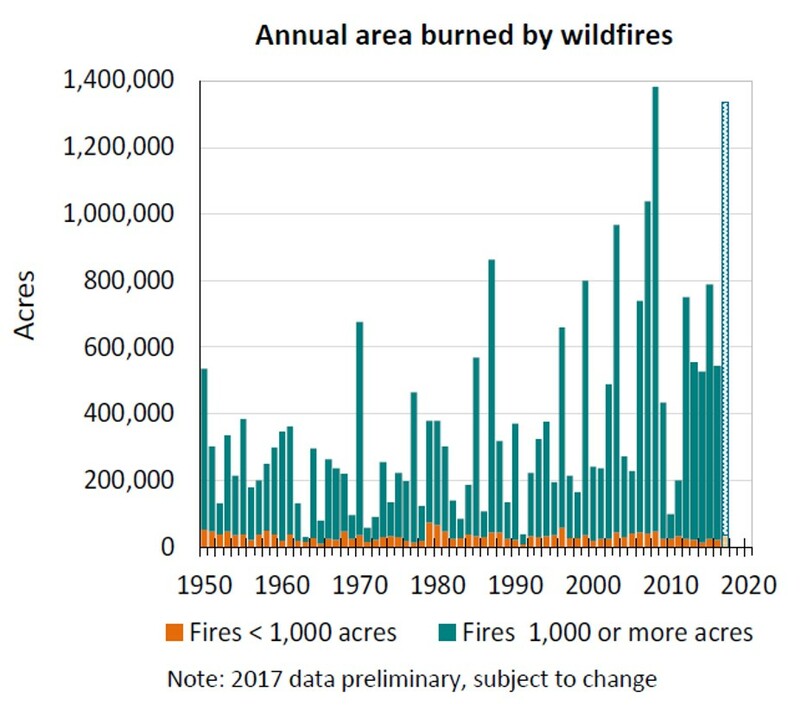 Five of the largest wildfires in California have occurred since 2008, with the largest being in December 2017. Large wildfires generally increasing in California. Climate change impacts can cause damage to communities, industry, and agriculture. Although industry has taken significant steps toward reducing their carbon footprint in the past 10-15 years, lawsuits seeking responsibility are on the rise and are directed toward industry as well as municipalities. It is now more important than ever to reduce your organization’s exposure to climate change liability. How can my company prepare for climate change? Prepare a climate action plan for your company or city to take the initiative in combatting climate change. If you are required to submit a GHG emissions report, an experienced GHG consulting firm can make sure that it is accurately and reliably prepared and submitted to the applicable reporting agency. For California based facilities, obtain 3rd party verification of your GHG emissions report by a California accredited lead GHG verifier. This should include checking the emission calculations and making sure you are collecting data in a way that is compliant with the reporting rule. Conduct a feasibility study for the combustion of alternative and biomass fuels to reduce your carbon footprint. For facilities operating in California, this will also reduce your compliance obligation for the state cap and trade program. Download the accompanying Climate Change Drivers and Impacts on Environment PDF which contains supporting materials including a profile of anthropogenic GHG Emissions.